The agenda for a London-based conference, which examines current and future thinking with regard to young drivers, is almost complete. Now in its sixth year, Young Driver Focus is jointly organised by FirstCar, Road Safety GB and the RAC Foundation, in association with the young driver insurer ingenie, the event’s headline sponsor for the past five years. 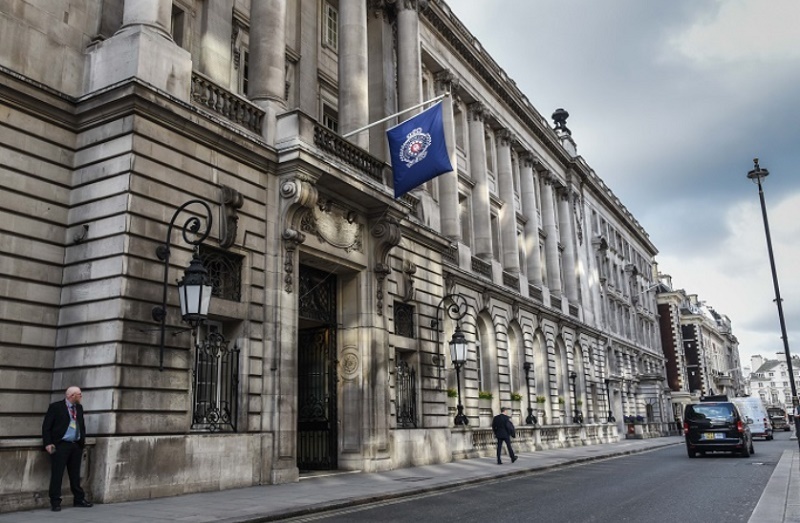 Young Driver Focus 2019 will once again be staged at the Royal Automobile Club on London’s Pall Mall – on Wednesday 1 May. The 2019 agenda includes sessions focusing on young driver training, communicating with young drivers, young driver interventions and other ‘topical topics’ relating to the safety of young people on the roads. The opening keynote address will be delivered by Dr Bruce Simons-Morton from the University of Texas (pictured below) who will discuss how young people learn to drive safely. The driver training session will comprise four presentations covering: the Driver 2020 research project being carried out by TRL on behalf of the DfT; the Northern Ireland graduated driver licensing scheme; making hazard perception testing more realistic; and the knowledge and skills required to interact with higher levels of automation within vehicles. The two ‘topical topics’ sessions will include: a study being carried out by the European Transport Safety Council; a presentation about road safety interventions developed by Fixers, a national charity championing the potential of young people; and a presentation by PACTS about seat belts – ‘the forgotten road safety issue’. The delegate fees for Young Driver Focus 2019 are: £150 for Road Safety GB & Academy members; £175 for other attendees from the public and third sectors and academia; and £195 for all other attendees (all plus VAT). Click here to book to attend or for more information contact Sally Bartrum by email or on 01379 650112.